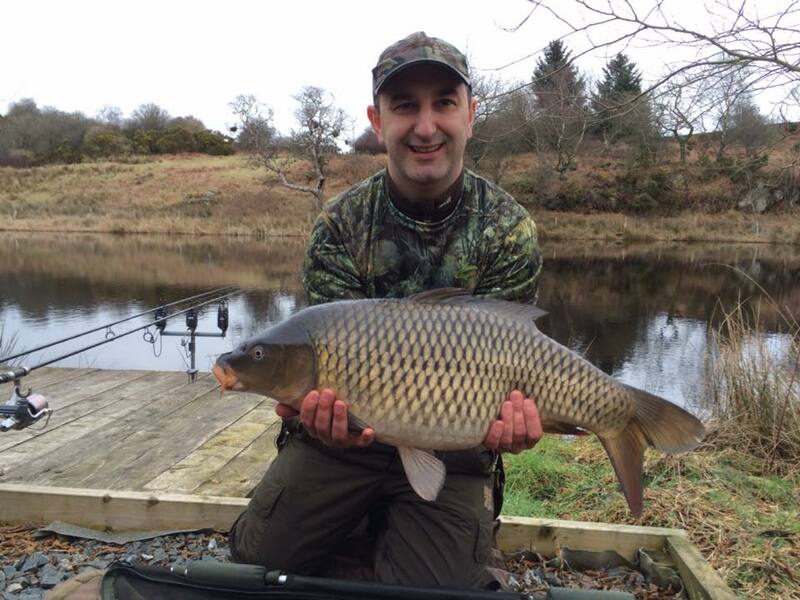 Estate Pool at 2 acres is our specimen carp lake. Tree lined, with a small copse of Alder running along half the bank. A quiet, secluded and picturesque water. 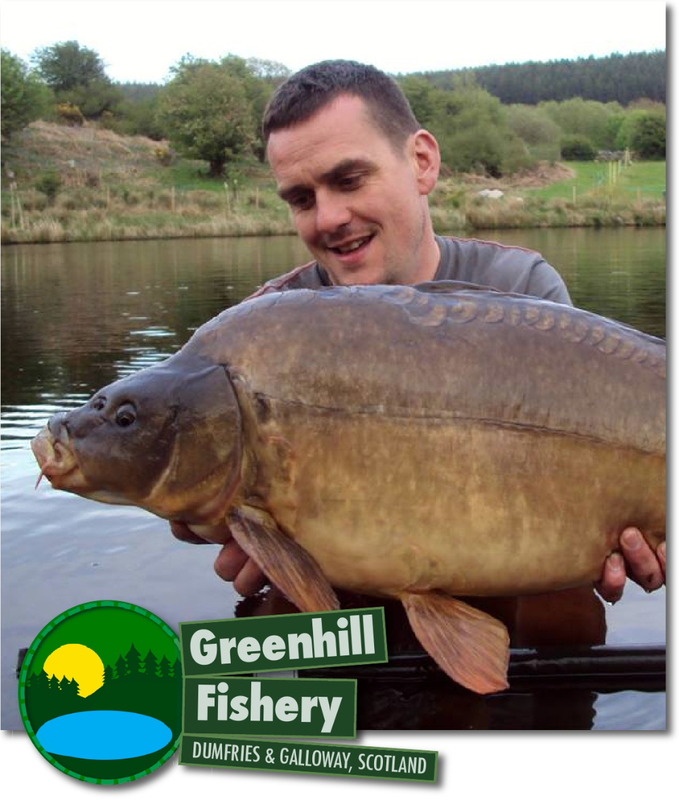 With a head of approx 50-60 fish to low twenties the water has 7 swims (max of 4 anglers at anyone time). 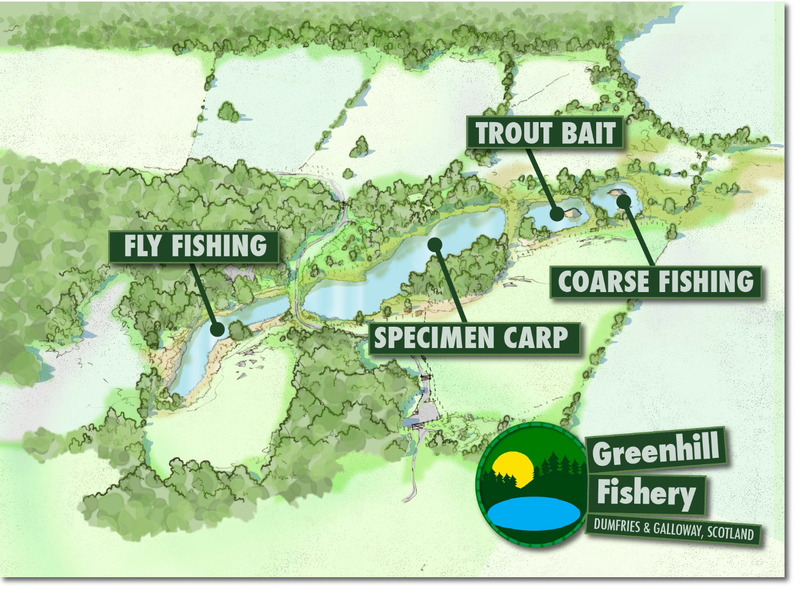 With depths ranging from 4 - 7ft, even though the water is dark and peaty in the right conditions zigs and floater fishing can be effective tactics. 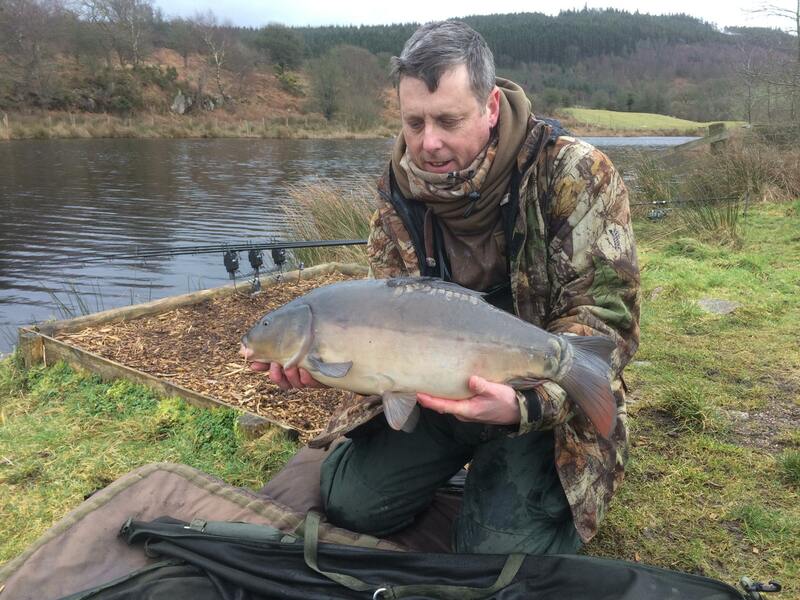 Annual memberships are available, but to apply you will need to come and meet us, fish a day or 24hr session so we can discuss your fishing experience, ensure you have the correct tackle and understand your approach to fishing a small water for carp. 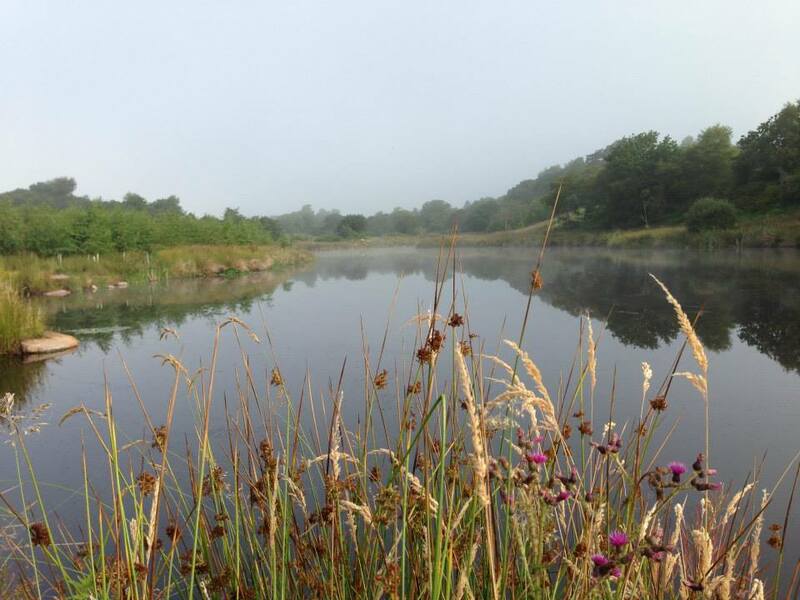 Please check the rules section below - these are designed to safeguard the fish, fishery and provide a safe and enjoyable environment. 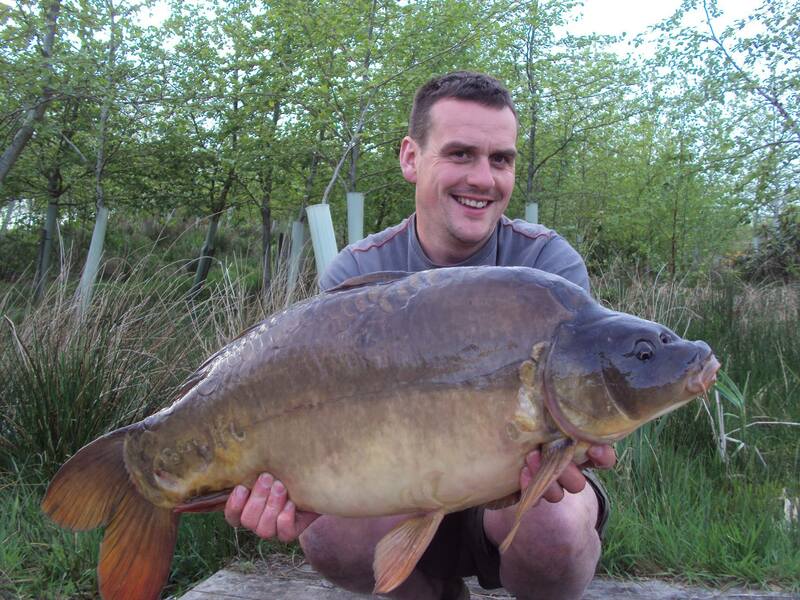 Maximum of 4 anglers on the water at any time, SORRY NO DOGS, no non fishing guests or visitors. Session tickets are available to book up to one week in advance please phone or text to check availability - max 2 non member anglers - please check all the rules below to ensure all anglers can comply before booking. Please text/phone 07814 501214 to check availability. For day session bookings, we open from 7am, day ticketers need be off the water 30 minutes before dusk. 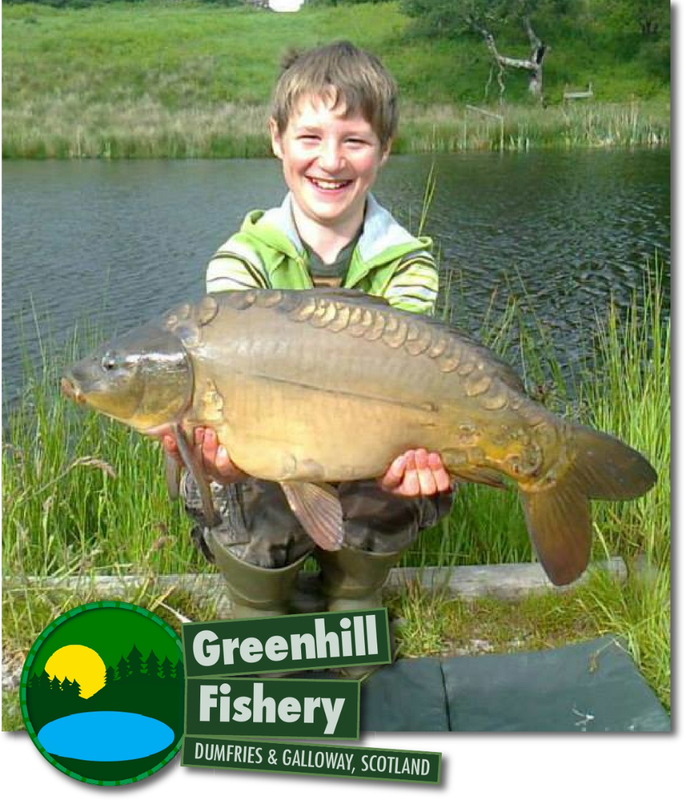 Call us on 07814 501214 or email us at: info@greenhillfishery.co.uk for more details. 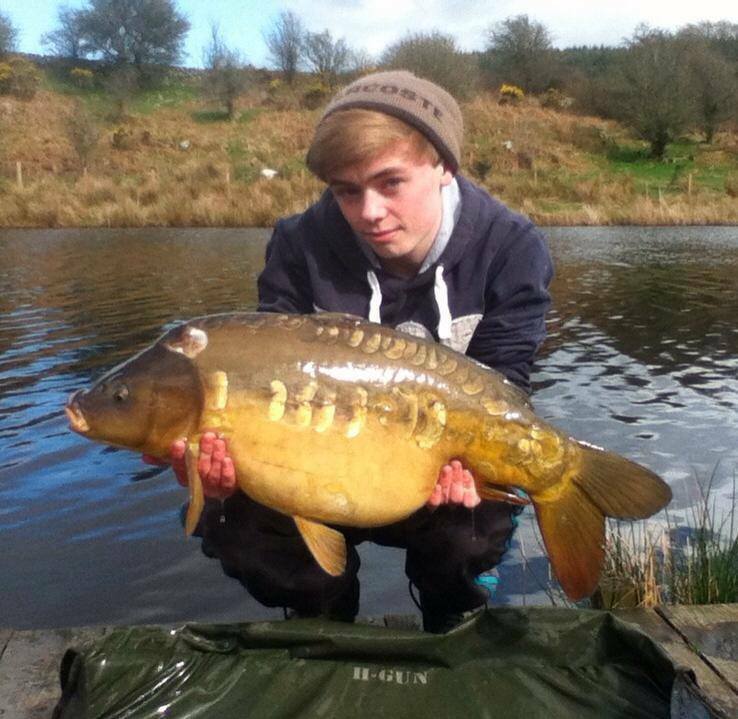 Fishery office sells a limited range of Nash & ESP terminal tackle. 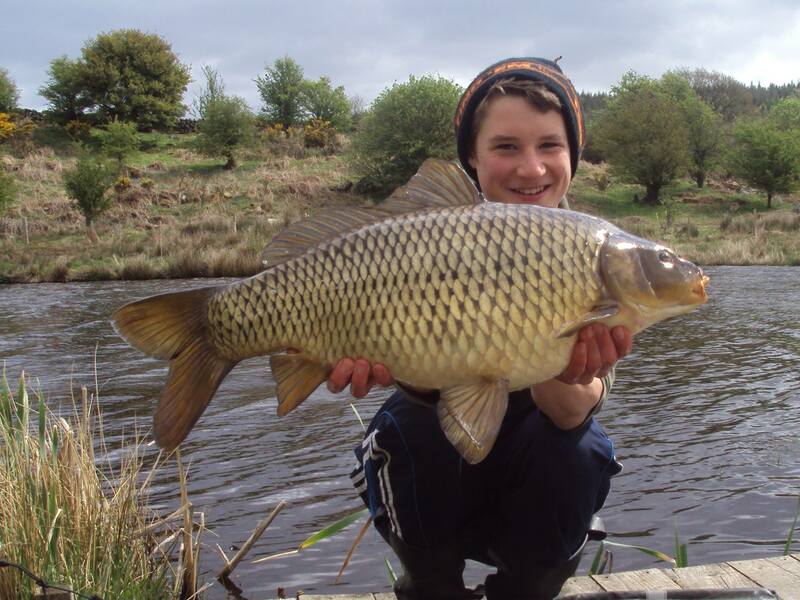 We are also Dynamite bait stockists, carrying boilies, pellets ground bait and particles. 8. 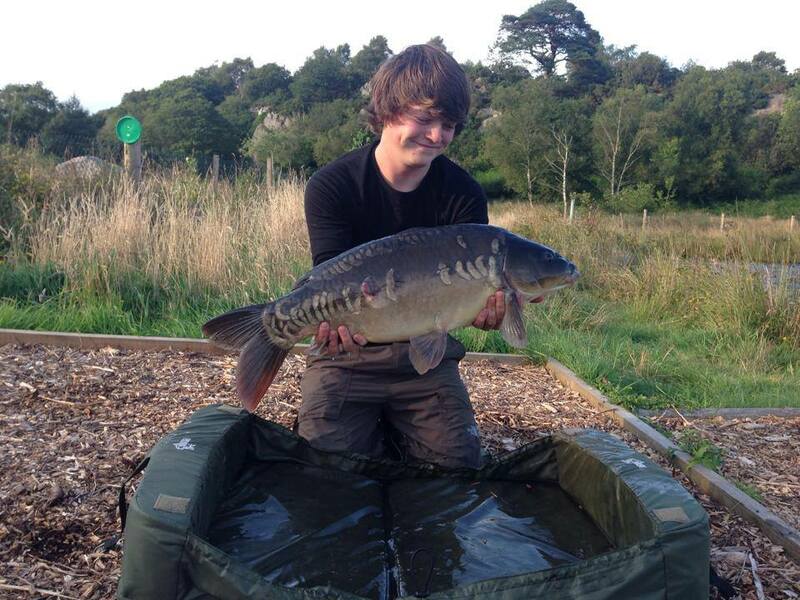 You must have and use a 42" landing net & a large padded unhooking mat or ideally a carp cradle (we check these). 10. No anglers under age of 14 years. 14. Non fishing guests not permitted. 16. All session bookings for non members must be made in advance text 07814501214 for availability and payment is by card.